Today I am sharing 10 Tools Every Scrapbooker Needs. 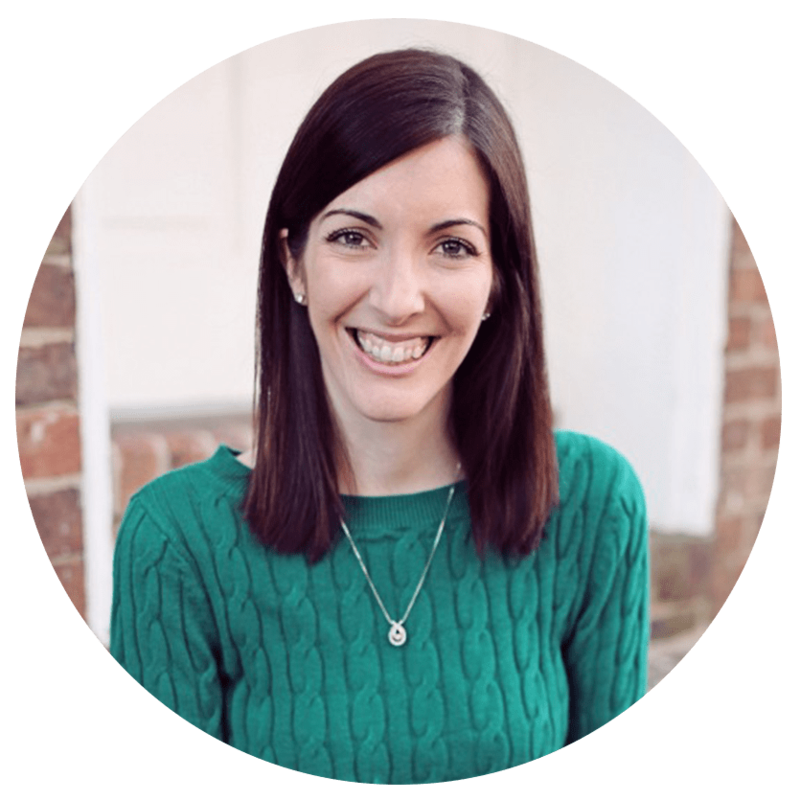 In this digital age I know a lot of people are all about digital scrapbooks, which I love. But at the same time I really prefer to do paper scrapbooks. In the past few years I’ve really fallen out of it but I want to scrapbook our whole wedding weekend and I can’t put up with those digital scrapbook programs for that long, they drive me crazy! 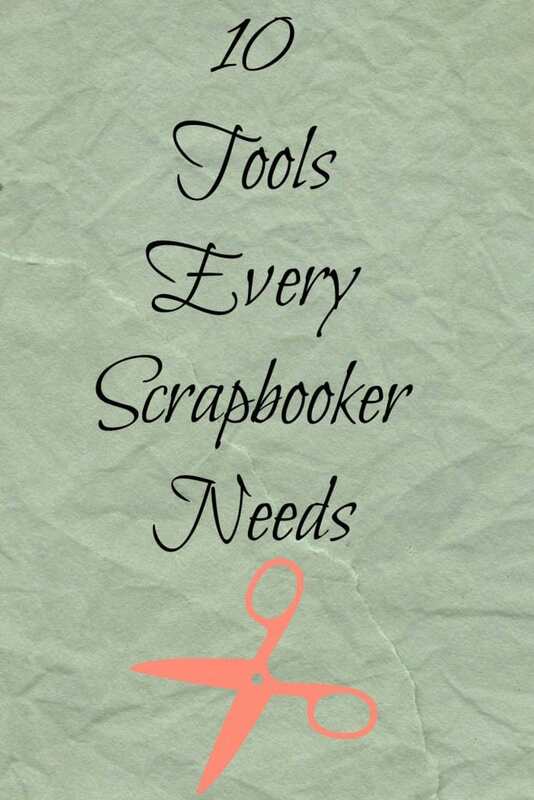 So today I thought I would share 10 Tools Every Scrapbooker Needs as I will be restarting my scrapbooking hobby soon! 1. Paper Cutter– You can’t get much done with scrapbooking without a paper cutter. I love cutting triangles for the corners of the pages or cutting squares to back my pictures on. I love having one but need to invest in a bigger one that is able to cut larger sheets of paper then the one I have now! 2. Tape Runner– A tape runner is my best friend when I’m scrapbooking. It’s so much faster than using the little peel and stick squares! Just roll and stick, it’s the best! Make sure your tape runner is acid free because that helps keep your pictures and pages well preserved! 3. Pens– If you’re like me and you want to write down all of your memories then you will need good pens and in good colors! I love using the finer tip pens for my writing because sometimes I am putting a lot of words on pages, you should see some of my scrapbooks I did when I was a teenager, I had to remember everything! 4. Silhouette- Every day I am amazed by all of the things my Silhouette can do! Using it to cut out shapes, designs and letters for scrapbooking would be so perfect! 5. Paper– Different color paper for every page is important! I love to get the 12×12 paper because there is plenty to use for a lot of different things. I love having solid and patterned paper. This pack of solid pages is a great place to start! 6. Stickers– These are a must have for me. Especially the letter stickers because my handwriting isn’t my favorite so I love to use them to signify what event the page is about and keep my handwriting from being the first thing you see on the page! 7. Scrapbooking Storage– I love this rolling tote to keep all of your supplies in! I like to have an easy way to transport my scrapbooking supplies in case I’m going to join some friends for a scrapbooking day. It’s perfect to be able to easily transport your supplies! 8. Scrapbooking Desk– Having a desk or table to scrapbook on is important. I like having a place where I can leave out my supplies so I don’t have to pull them back out every time I want to work on my scrapbook. I bought this desk a couple months ago and while right now it’s being used for my photography area it would be so perfect for my scrapbooking. I almost want to buy another one to set up all my scrapbooking supplies on, but that may be a little bit overkill. 9. Scissors– You need good scissors for scrapbooking for sure. Some of my favorite ones are the paper edging scissors that cut frun patterns around your pictures or paper. It gives such a pretty look! 10. Corner Rounder– Where would I be without my corner rounder? I love it! I use it on craft projects and scrapbooking. It is the best thing ever. I think that pictures and paper just look 10x better when the corners are rounded! These are just 10 of my favorite scrapbooking supplies and good ones to get you started. I would love to hear if you scrapbook and if so which supplies are your favorite to use? I am always on the lookout for new items to make my scrapbooking better and easier! Sticker maker – perfect if you have a die cut machine that cuts out intricate and/or small designs – run it through a Xyron sticker maker and it is much easier to adhere to your page. That would be such a great addition to any scrapbookers supplies! Did you notice there are only 9. Number 4 is missing. I just started scrapbooking. I’m so in-love with washi tapes! I can’t live without them. Thank you for this lists. You’re amazing!